Welcome to Cookie Nook & Downeast Cheesecakes! 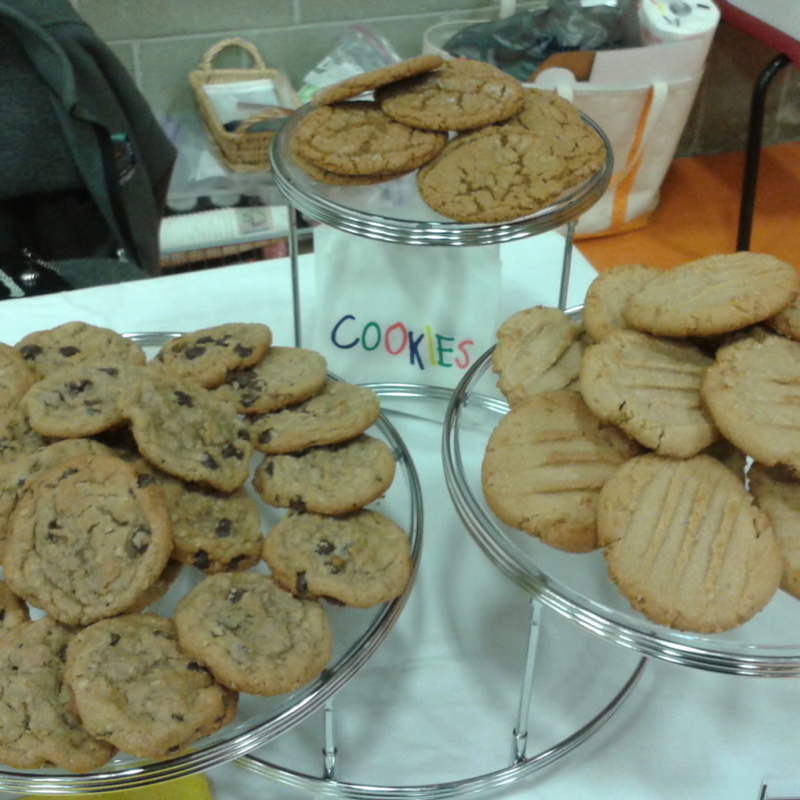 The merger of two great local companies, Cookie Nook Bakery and Downeast Cheesecakes. 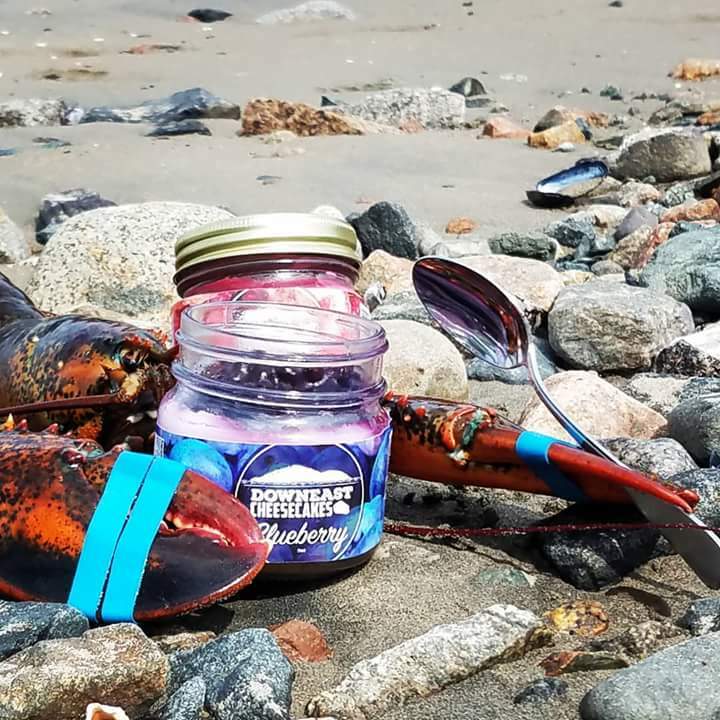 Cookie Nook Bakery purchased Downeast Cheesecakes from it’s original owners in May of 2018. 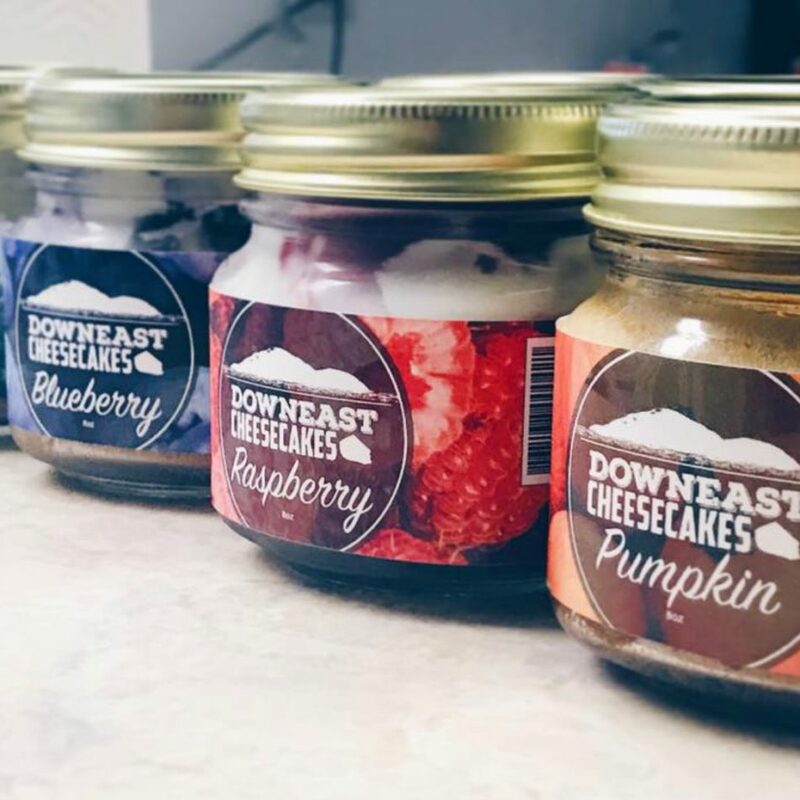 Cookie Nook & Downeast Cheesecakes is still baking the same great products from both companies using our own recipes and baking everything from scratch. 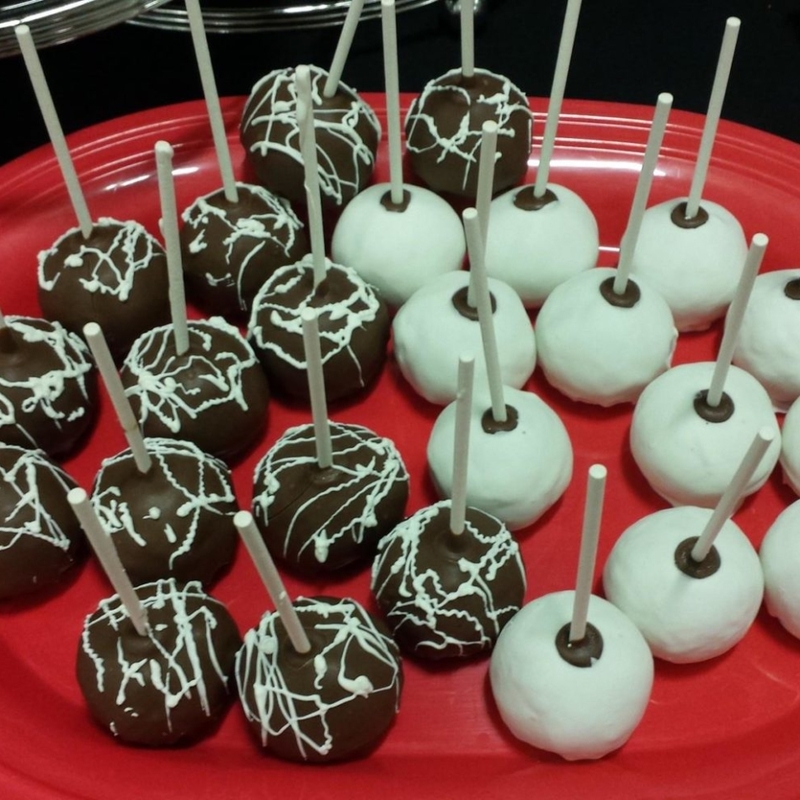 We create custom cookies, cheesecakes in a jar, candies, edible cookie dough pops and so much more. If you don’t have a sweet tooth you can always join us at our storefront for breakfast and lunch. We know the importance of fresh high-end flavors at budget friendly prices and make this our top priority. We bake customers happy!